How to make payment question textbox narrow? Thank you that did work. Now I can't seem to make this work.. 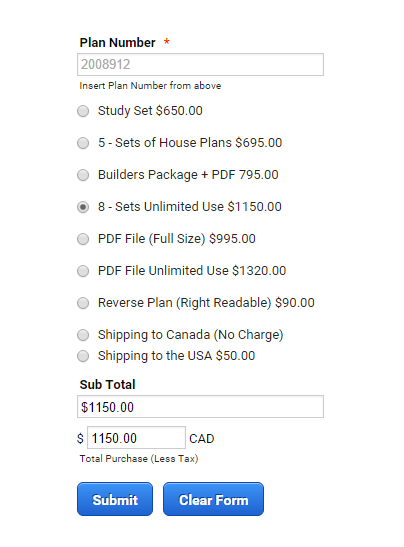 I checked your form and it seems like you have already made the total purchase box narrower. Paste that custom CSS code under the CSS tab in your Form Designer Tool. You can adjust the or change the "content" and the "width" mentioned in my CSS code with your own preferences. 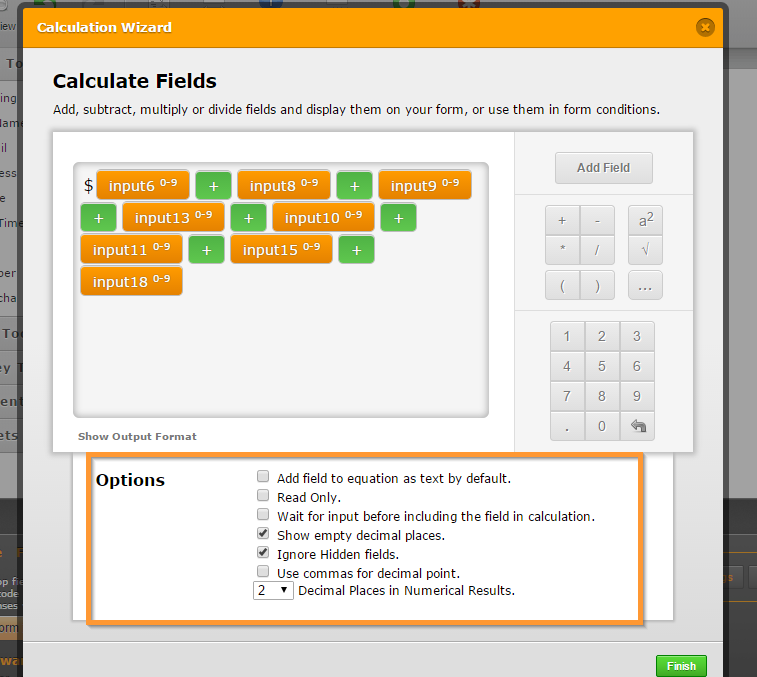 - Tick or check "Show empty decimal places"
- Uncheck or untick "Use commas for decimal point"
Here's a cloned form with those changes: https://www.jotform.com/60031755058956.